Preheat oven to 400 degrees and adjust the rack to the lower-middle position. Line a baking traywith parchment paper and set aside. In a small bowl, whisk together the sour cream and egg until smooth. Pour the egg mixture into the flour mixture and stir with a fork, until large clumps of dough form. Use your hands to form the dough into a ball. Brush the tops with the coconut milk and bake until golden brown, about 15-18 minutes. Let the scones cool slightly. 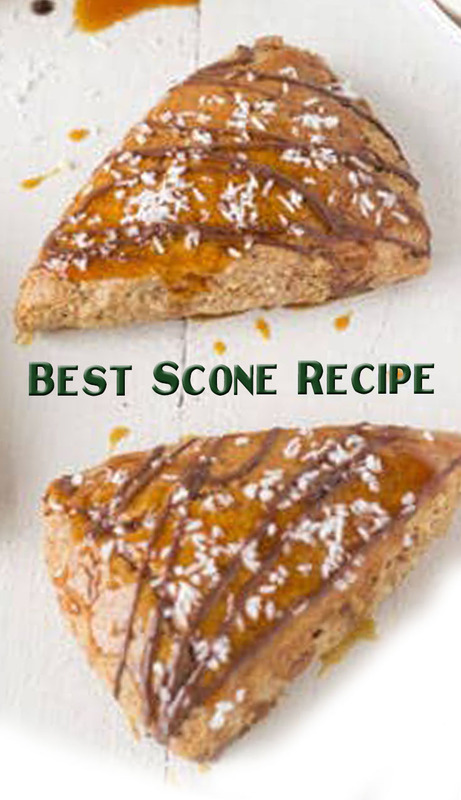 Pour as much of the homemade caramel sauce onto each scone as your heart desires. Do this on the pan as it gets pretty messy! In a small bowl, melt the chocolate chips in the microwave in 20 second intervals, stiring between each interval, until totally smooth and melted. Stir the 1 tsp of coconut oil into the melted chocolate until smooth. Drizzle the melted chocolate over top of the scones.